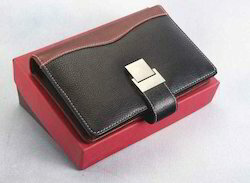 Manufacturer of a wide range of products which include business organizer, business organiser, leather key rings and college bag. To meet the diversified requirements of our prestigious clients, we are engaged in offering Business Organiser. The offered organizer can be available to the clients in variety of colors. 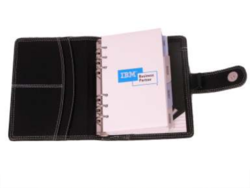 This organizer is used in various shops, stores, warehouse and sales / marketing professionals. At our manufacturing unit, our engineers have developed the organizer adhering to international industry standards and using quality and approved material. Besides, clients can get the organizer from us at cost effective prices. 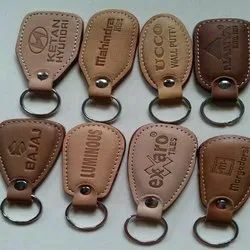 We are dealing in various types of Leather Key Rings. 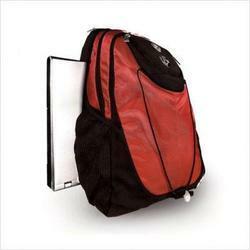 College bag Made of matte & foam available in various colors.